News & Blogs Alumni student Alex Burte (‘06) has come back to TNSM to offer an after-school fencing club this spring. Alex Burte came to The New School Montessori last week to introduce elementary students to the sport of fencing. In addition to the physical challenges, requiring balance, speed, strength and grace, Alex explained that fencing also requires strategic acumen and has been described as “chess at 100 miles an hour.” In fencing (as in chess) opponents make moves, block moves and redirect attacks to different locations. Alex has been competing in fencing competitions for years. In high school, he competed on the national circuit in North American Cups and the Junior Olympics. He received offers for athletic scholarships at multiple schools, finally choosing the University of North Carolina – Chapel Hill. Alex lettered and fenced all four years with UNC’s varsity fencing team and continued to compete in Division I national and collegiate events. Alex moved back to Cincinnati after completing majors in psychology and philosophy with a minor in art history. 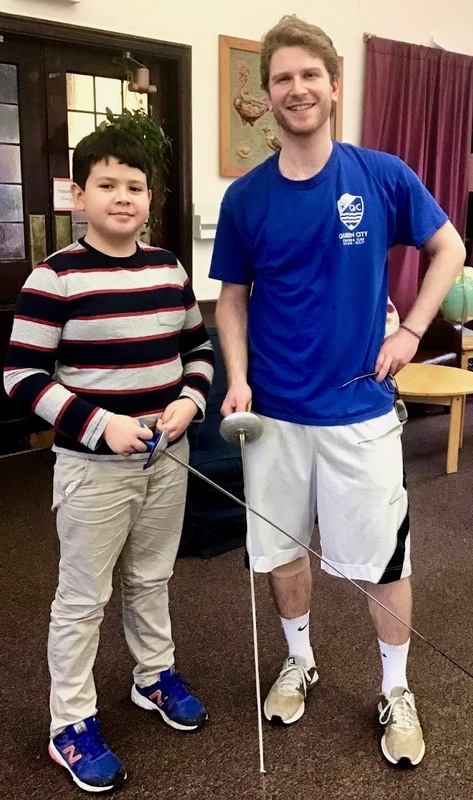 When Alex returned in 2017, he took a job as the director of membership and programming at the Isaac M. Wise Temple and reconnected with his Cincinnati fencing coach. 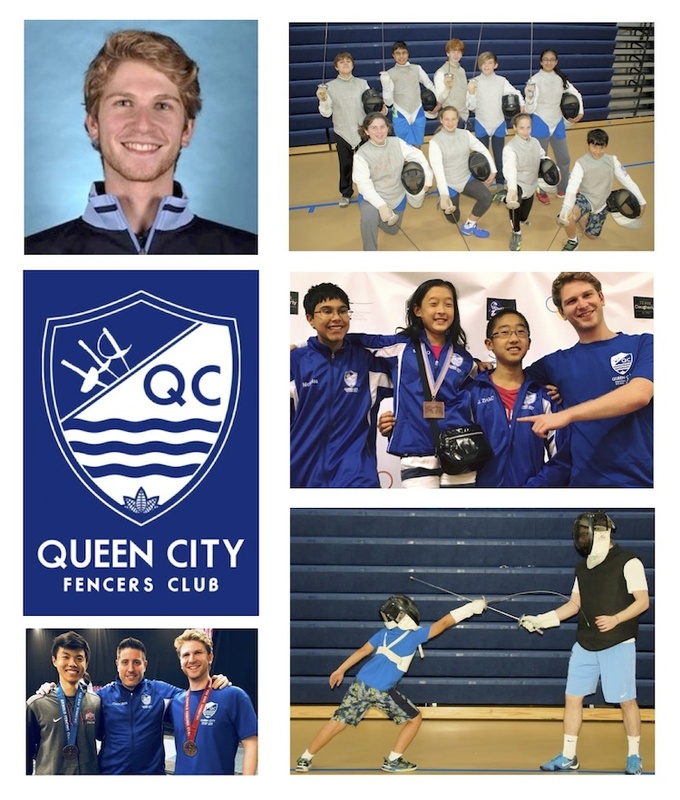 Alex has coached students at the Queen City Fencers Club for many years and is now the owner and head coach there. 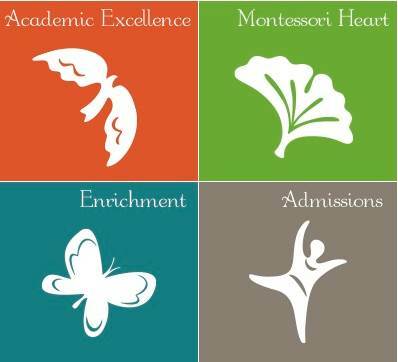 Alex is looking forward to teaching Cincinnati’s next generation of fencers and is excited to bring the experience of fencing to New School Montessori students. Alex is offering a summer fencing camp at Mayerson JCC. He will be one of the instructors, along with and two fencers on the Ohio State fencing team, Leon Cao and Jimmy Hu. Click for more information about summer fencing camp.